The nature of general cargo distribution is constantly changing, with a paradigm shift taking place in consumer behaviour. Whether operating long-haul, inter-city or locally, and whether transporting food, electrical appliances or mixed cargo, distribution companies have had to adapt to new trends in order to stay competitive. With consumer confidence and the retail sector growing worldwide, and e-commerce exerting more pressure on distribution services, the need to be punctual, flexible and efficient has never been greater. Why UD Trucks for general cargo? 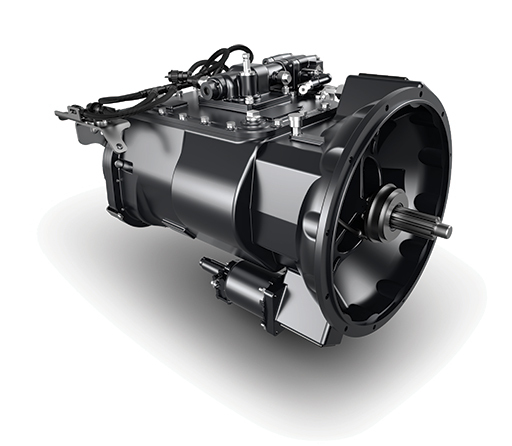 UD trucks offer time-saving flexibility for all kinds of distribution assignments. The new Croner 6×2 allows customers to benefit from greatly increased payload, as well as being super-reliable and durable for any driving conditions. A large, comfortable cab makes for the perfect mobile office space, while automated transmission delivers greater fuel efficiency and more relaxed driving. And with our extensive service offer, we’ve got you covered. Deliver the future with UD Trucks. Successful distribution means handling tough requirements on a daily basis. Getting the best out of every truck in your fleet is key. 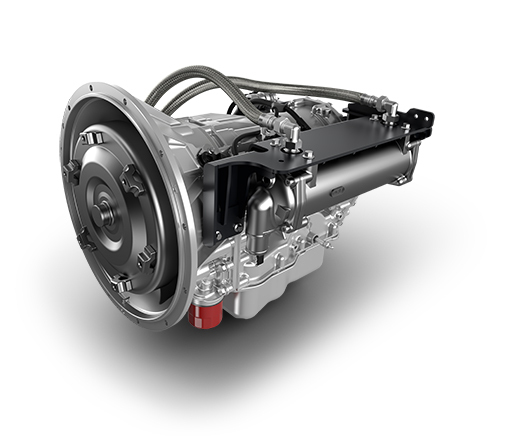 With UD trucks, heavier loads can now be carried on vehicles with more cab space. A win-win for any forward-looking business. Working with any kind of distribution requires the best support network possible. UD Extra Mile Support keeps your trucks working for you. Every hour, day or night. A high-tech wireless communications system designed to help you manage your fleet effectively, keeping wheels turning while reducing operational costs. Three levels of service care are available: UD Trust Standard, UD Trust Extra and UD Trust Ultimate. With these three levels, full transparency, no surprises with unplanned repair expenses and less administration are guaranteed. A fast and efficient UD Road Support team provide repair services at your convenience to get you back on the road as fast as possible. Anytime. Masami Ozono, product strategy and management at UD Trucks, talks about what makes the Croner ideal for the general cargo segment. How do you define general cargo? 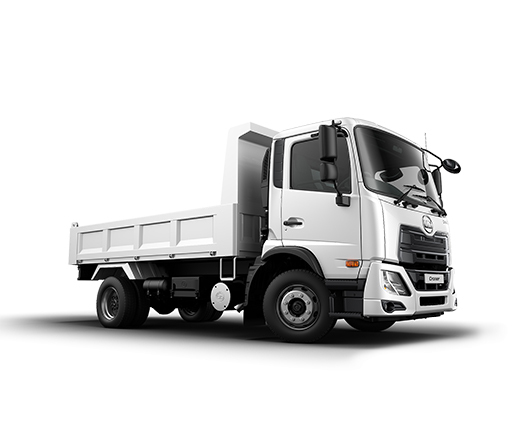 Which goods and services are UD Trucks focusing on in the segment? “The recently growing e-commerce market is important. This can be small items that must be delivered to many different destinations within a limited timeslot. Which elements make the Croner essential for general cargo transportation? “ATM and air suspension are very important when transporting sensitive goods. ATM is particularly essential for city delivery vans. The larger cab space and fulfilling equipment supports drivers working environment". 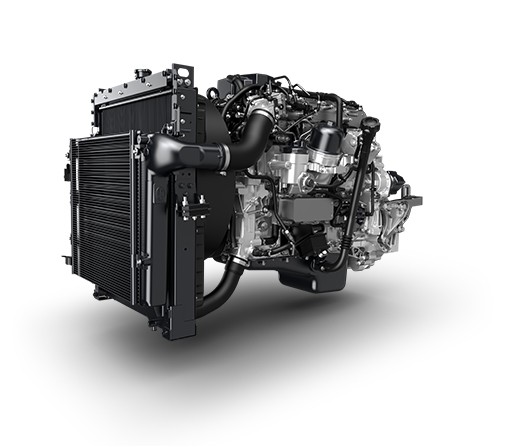 What new benefits does the new Croner 6×2 offer to customers in the segment?